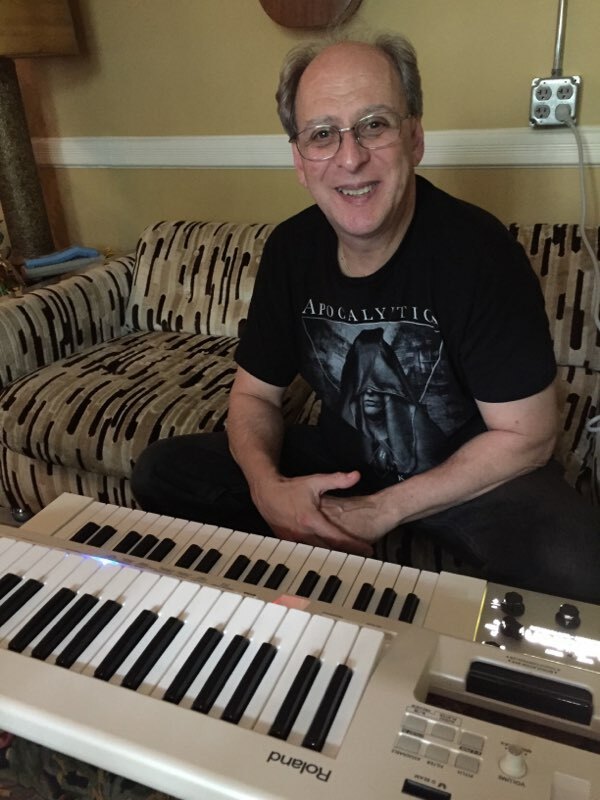 Robert Schindler aka Robeone of Charlotte, NC, is an incredible keyboard player who has done studio work for Mayson, Blue Angel, Ruth Copeland, Ronnie Spector, Rhett Tyler Studio Work: Johnny Nash, Star Cruiser and Rian Adkinson. 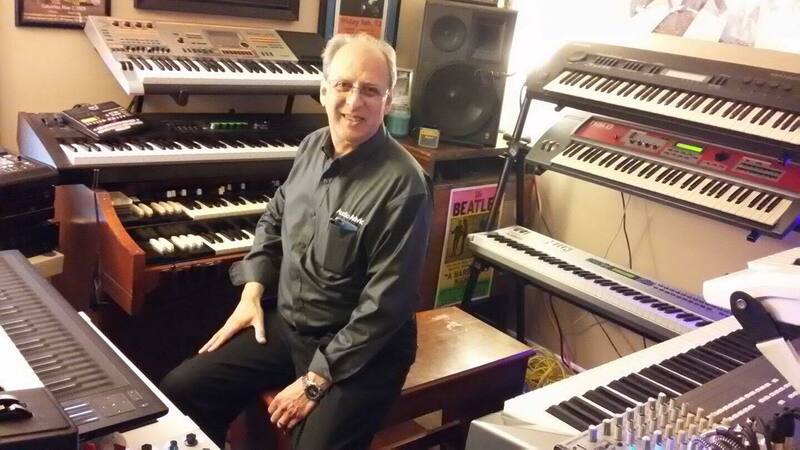 He has been a keyboard guru for many years and only recently produced his first solo album. His YouTube performances in his studio have gained him much attention recently and are truly incredible.